Our passion towards Agriculture has identified the need for sound independent training in the areas of soils and nutrition, ensuring the industry is up to date and trained with the latest innovations and technology. Aimed at agronomists, advisers and growers to ensure we are maximising production through education and extension of new innovations and trials. Agronomy Solutions places great value in educating the next generation and those new to the career to help create informed decision makers. 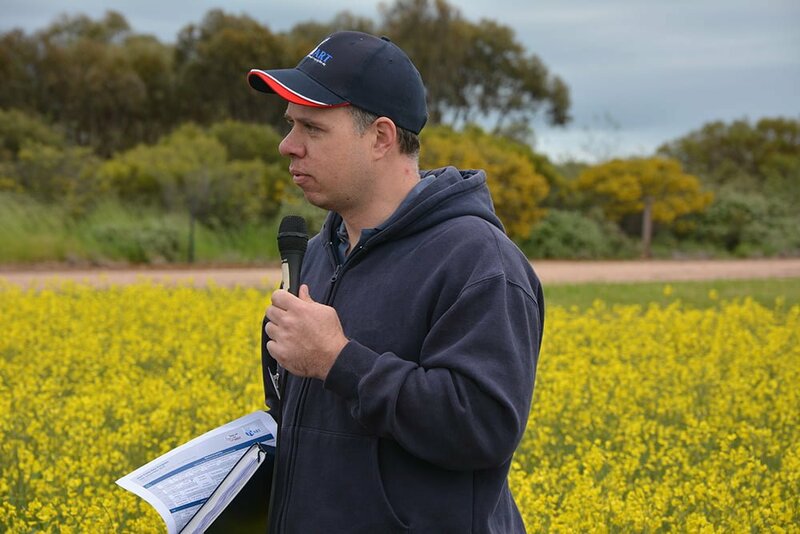 In 2017, diretor Dr Sean Mason delivered the soil and crop nutrition component of a four-part workshop series at the Hart Field Site covering in-season weed identification and control, soil fertility and crop nutrition and farm tours. We are currently compiling training programs. Watch this space and we will keep you up to date.